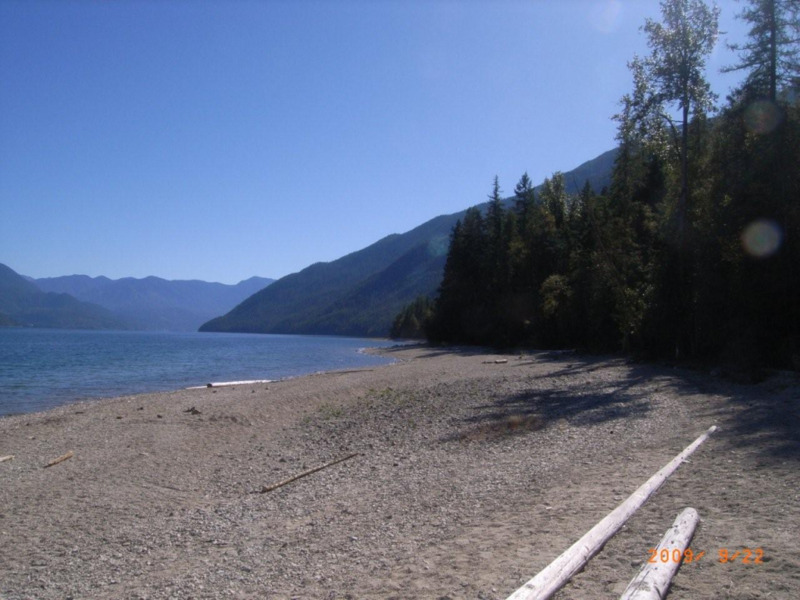 Site Description:Wragge Beach is one of the prettiest beaches on Slocan Lake. 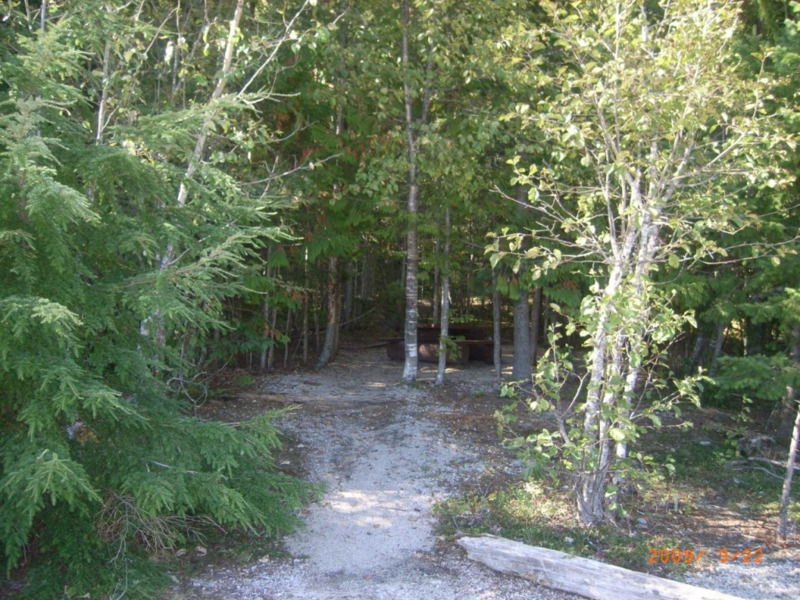 The spacious campsites along the lake shore are shaded by trees. A wide beach curves gently for several hundred meters in both directions, inviting beach walking. A rocky outcrop extends out into the lake, making a scenic shoreline. 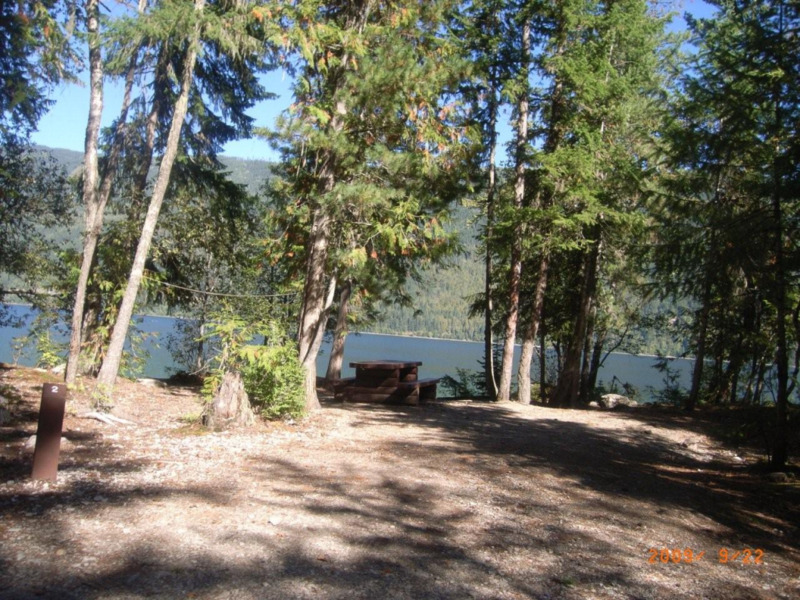 This site is a popular destination campsite for vacationing families. 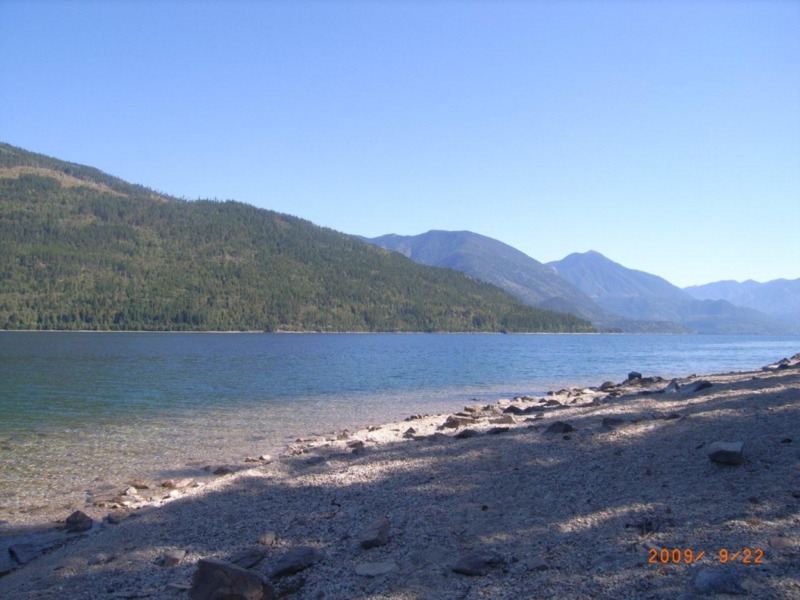 The lake offers good fishing, boating, swimming and board sailing. 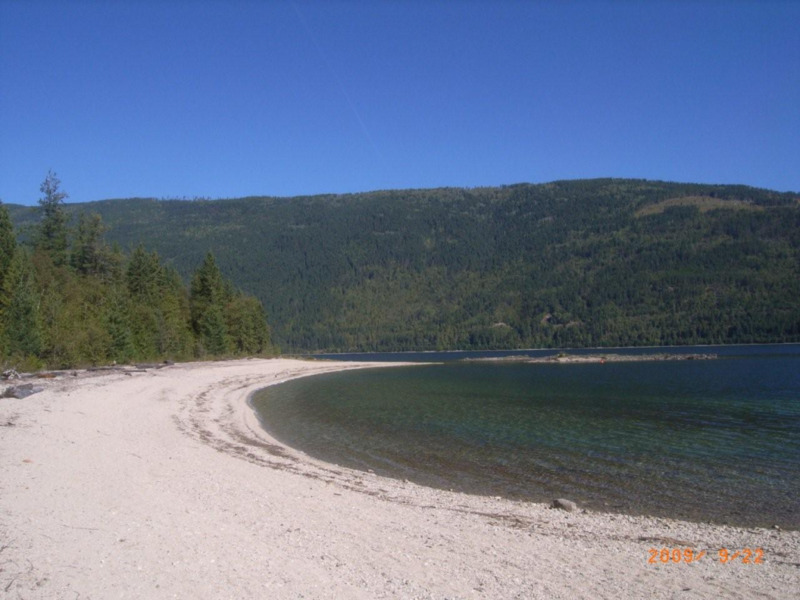 The wide sandy beach, sloping gently down to the water, is safe for youngsters and provides a perfect volleyball court or frisbee field. 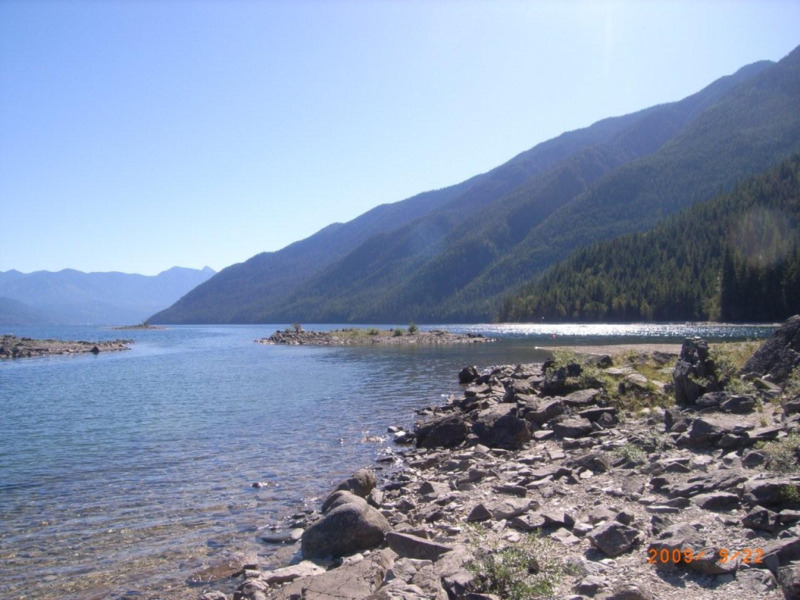 If one tires of lazy beach days, a hike into Shannon Lake or Wragge Lake should satisfy the urge to stretch the legs.